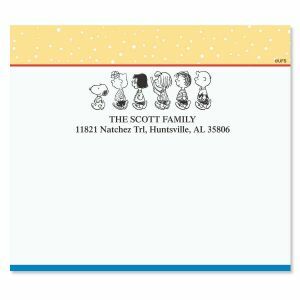 Choose up to 6 of your favorite PEANUTS icons to represent your unique family on all you package mailings. 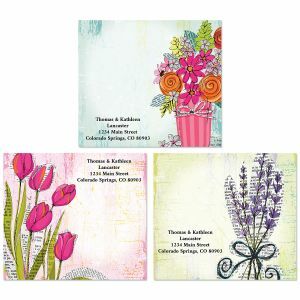 Set includes 36 designed 3 3/8" x 3 7/8" self-stick labels. 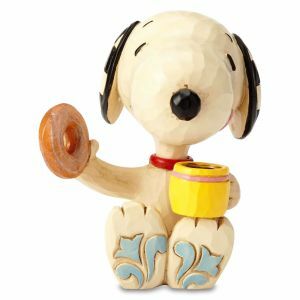 You can personalize this product with up to 6 customized PEANUTS® character icons. First, choose which icons you would like to use (they may be repeated). Then, click the "Personalize and Add to Cart" button and enter the letter codes in the order you'd like them to appear. Please do not use spaces or commas between letters. 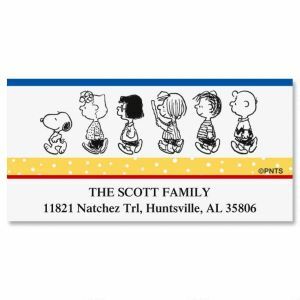 You can personalize this product with up to 6 customized PEANUTS characters icons. 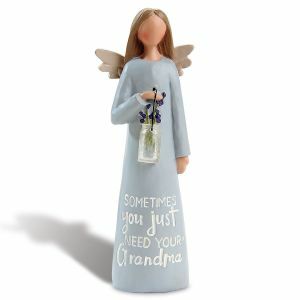 Specify 1st line of personalization, up to 35 characters and 2nd line of personalization up to 50 characters. 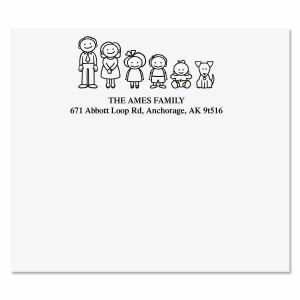 Your labels will be uniquely yours when you choose up to 6 icons to represent your family on these package mailings. 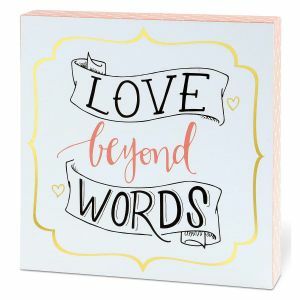 Set includes 36 designed 3 3/8" x 3 7/8" self-stick labels. 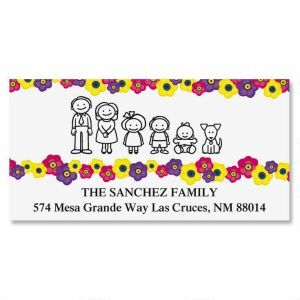 You can personalize this product with up to 6 customized family member character icons. First, choose which icons you would like to use (they may be repeated). 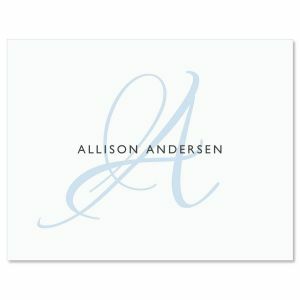 Then, click the "Personalize and Add to Cart" button and enter the letter codes in the order you'd like them to appear. Do not use spaces or commas between letters. 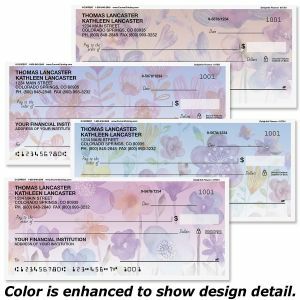 Create thousands of crisp impressions with no messy ink pads! 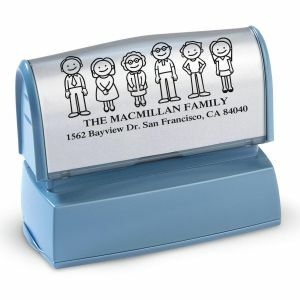 Self-inking stamper celebrates your family and saves valuable time. 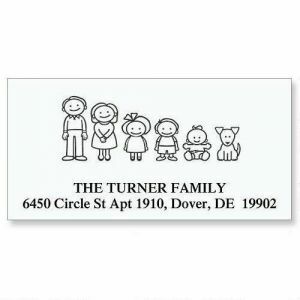 Select the icons that represent your family. 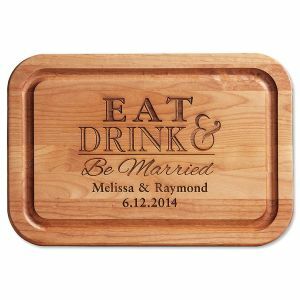 We'll personalize it with up to 6 icons and your address. 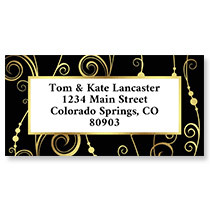 Stamps print in black ink. 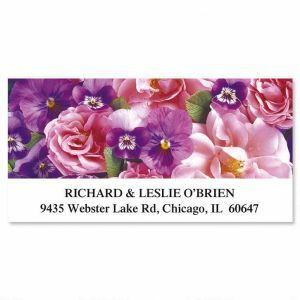 Image area is 1" x 2 1/2". Specify personalization: 1st line up to 35 characters, 2nd line up to 50 characters. 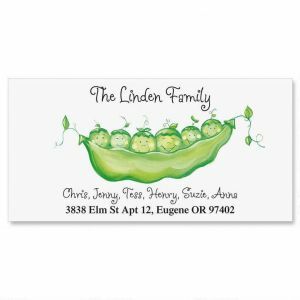 Choose up to 6 customized family member icons. 1. Make a note of which icons you would like to use (they may be repeated). 2. Click "Add to Cart" and enter the letter codes in the order you'd like them to appear. Do not use spaces or commas between letters.